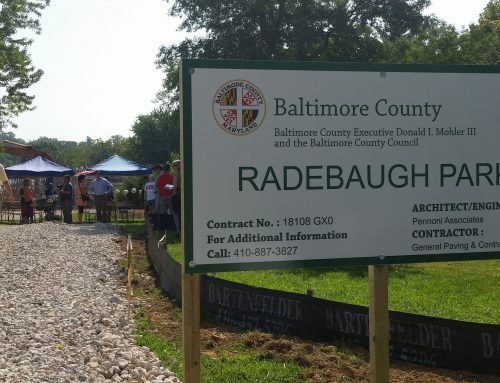 Towson is one step closer to getting a new park at the site of a parcel owned by Radebaugh Florist & Greenhouses, as County Executive Kevin Kamenetz announced Wednesday that Baltimore County will proceed with the purchase of the 2.36-acre property for $1.1 million, after an environmental study of the land found no issues that would prevent the purchase. The county will convert the property, at 50 Aigburth Ave., into a community park, according to a county media release. 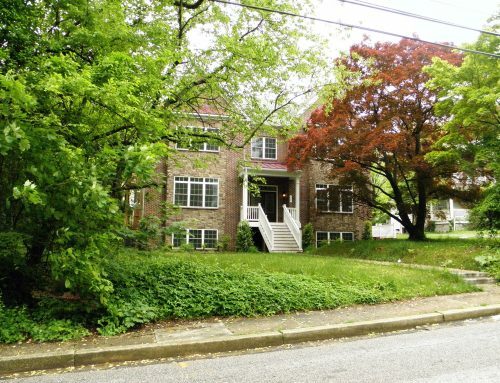 The Radebaugh family, longtime proprietors of Radebaugh Florist & Greenhouses at 120 E. Burke Ave. in Towson, signed an agreement to sell the parcel to the county on Sept. 15 — though that agreement was pending completion of the environmental assessment, which is routine, county spokeswoman Ellen Kobler said in September. The Radebaugh family will continue to use a portion of the Aigburth Avenue property for its business, including a design center and warehouse, co-owner Kaitlin Radebaugh said in September. The business, including the flower shop on E. Burke Avenue, will remain open. Attorney Dan Radebaugh, who represents the partnership of family members who own the floral company, said the sale process has been trying at times, but they were willing to work with the county instead of developers to ensure the property became green space. Kamenetz originally announced the potential open space acquisition in July of 2015.